Have you always had an interest in art but maybe you have never taken a class? 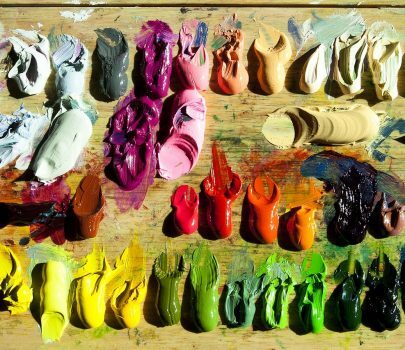 Are you an experienced artist and would like to try oil painting? Then this is the class for you! This course is designed to help student’s develop ways to communicate meaningful ideas and feelings through painting. 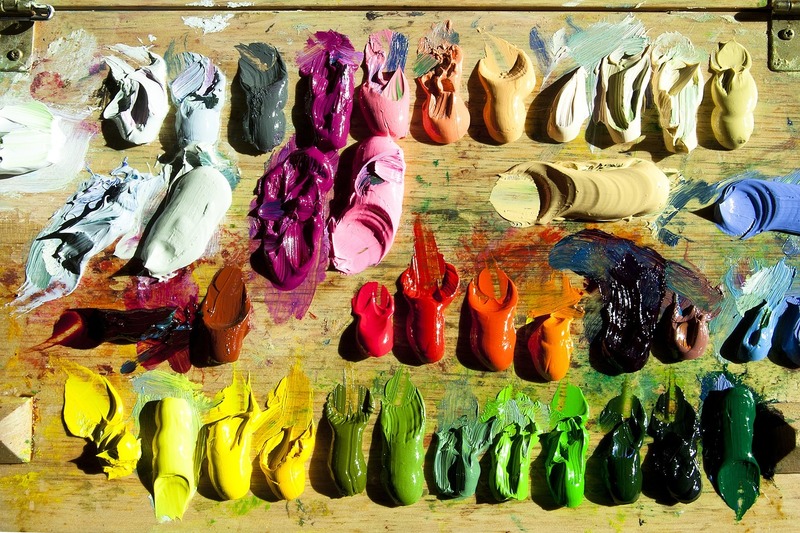 Students will explore color theory, composition, value and the application of paint by palate knife. Basic drawing is recommended not required. Materials will be provided.